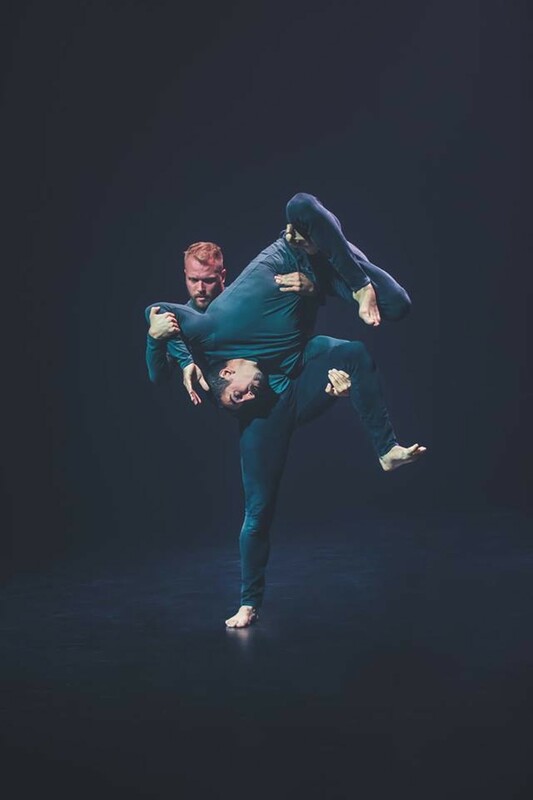 It’s body-bending fusion hip-hop as Dance St. Louis kicks off its 53rd season with an arousing presentation of Wewolf, the LA-based company of award-winning international artists James Gregg and RubberLegz (aka Rauf Yasit). 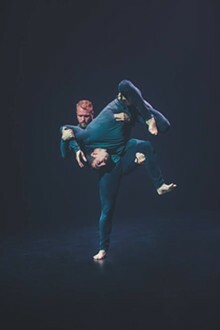 Internationally renowned for their captivating work on stage and in video, TV and film, the dancer-choreographers fuse together their extensive backgrounds in hip-hop, threading, breakdancing, contortion and contemporary dance to create a stunning, unique choreographic language. Don’t miss this spectacular work that highlights the artists’ dramatic technique and blended dance forms. Dance St. Louis takes your notion and experience of hip hop to a new level.